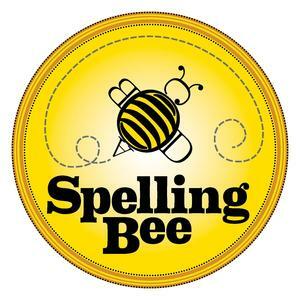 There's a buzz in the air...During the month of November, 3rd-8th grade teachers will be conducting a classroom spelling bee. This may be written like a spelling test, or it may be an oral spelling bee. It is at the discretion of your child’s teacher. From this classroom bee, the top speller from each class, grades 3rd-8th, will continue on to our school wide spelling bee, which will be held on December 11th.